Unique to DataWax an economical alternative to brushing. Use the brown pad to open up the base pores before waxing to encourage the wax to penetrate the base. 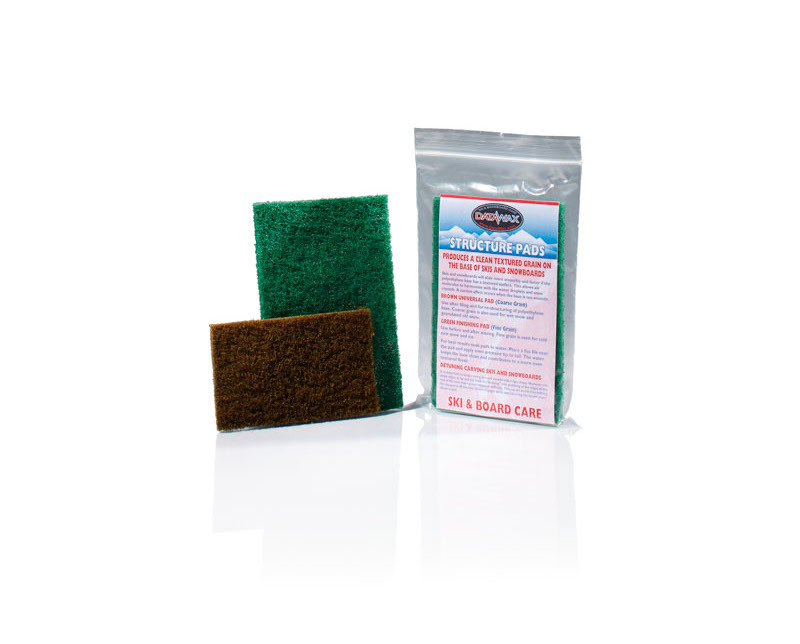 Use the green pad to finish off the wax after scraping. Wrap the pad around a scraper and work from tip to tail. 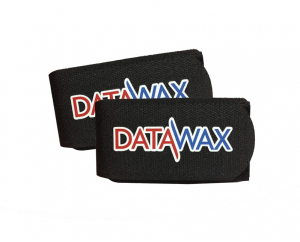 DataWax Ski Straps help protect the base of your skis during.. Tags: Structure Pad Kit, ski base structure, snowboard base structure, ski servicing, snowboard structuring.